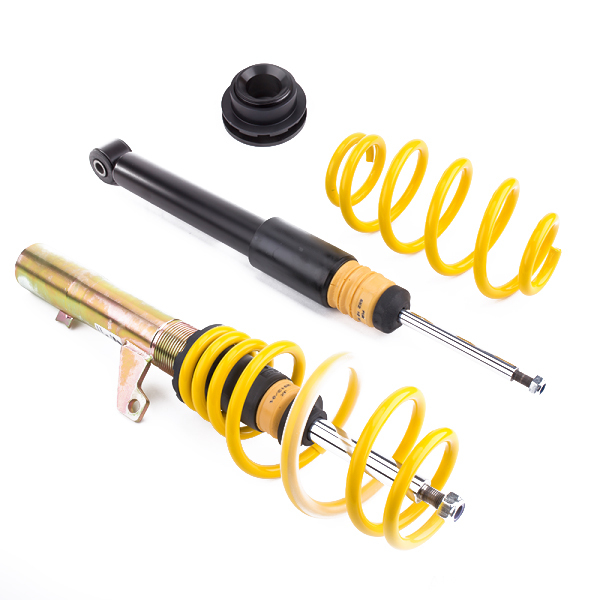 Eibach Pro Street S Coilovers – Volkswagen Up! 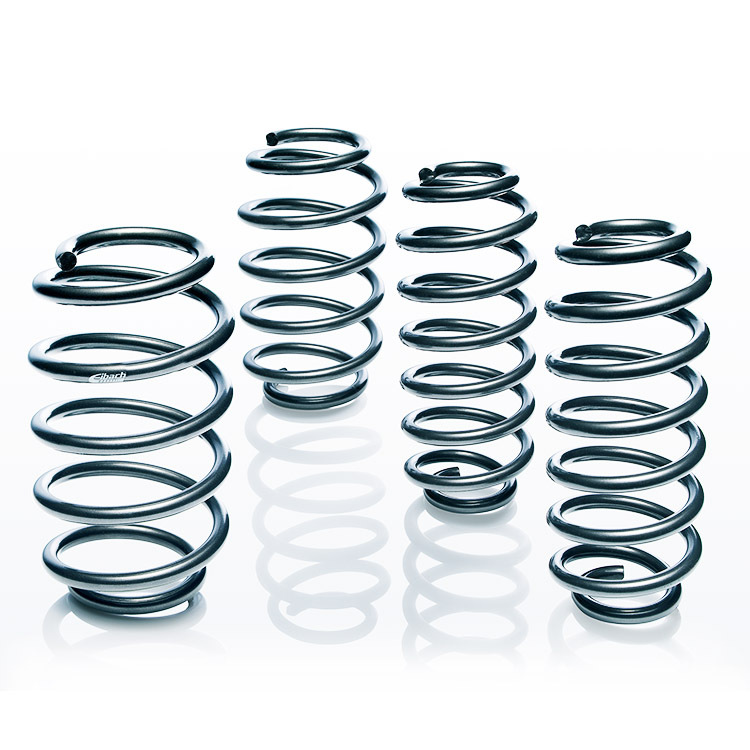 Our Pro-Street-S offers you the top sporting performance without making big sacrifices in comfort. 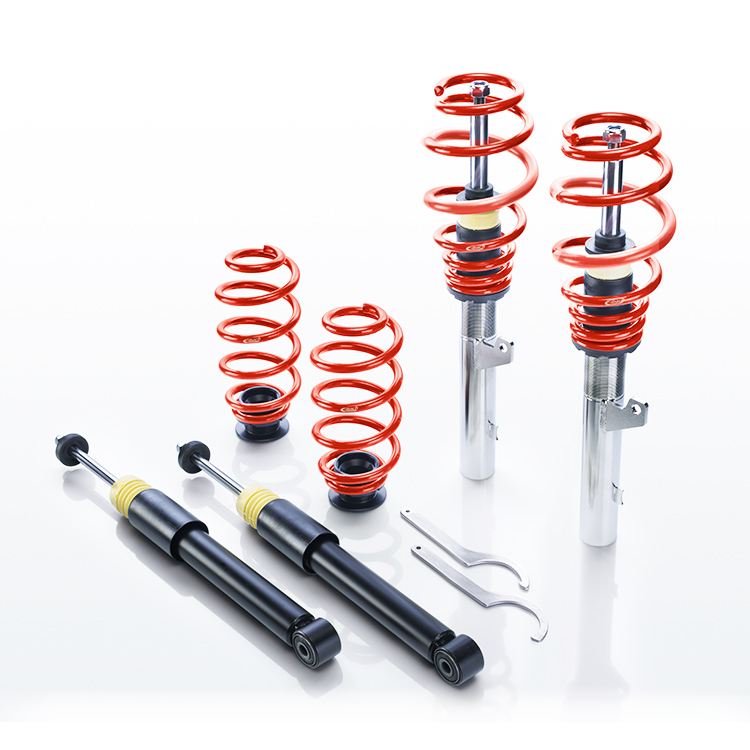 Due to its height-adjustability, the optimum setting for what youre looking to do is possible with the Pro-Street-S coil-over suspension systems.